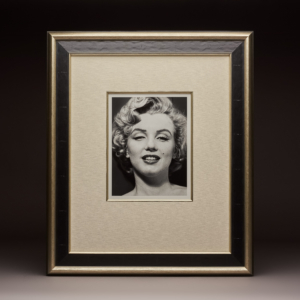 A specialist business-to-business service offering a carefully curated portfolio of genuine high-end Hollywood memorabilia and fine art prints for your exhibition, gallery, product launch or special event. 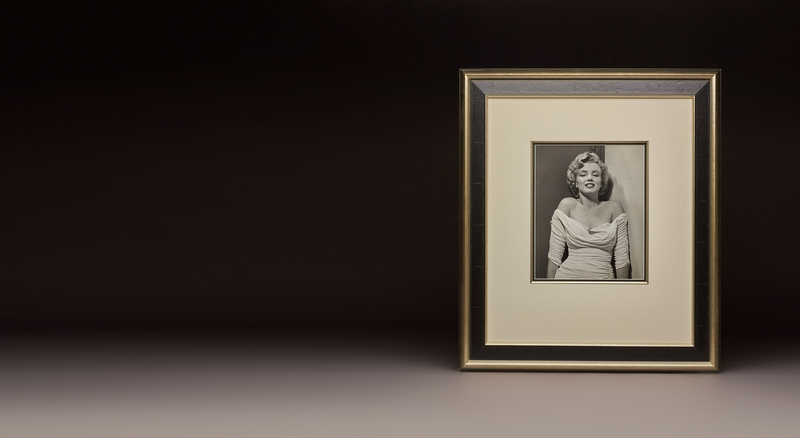 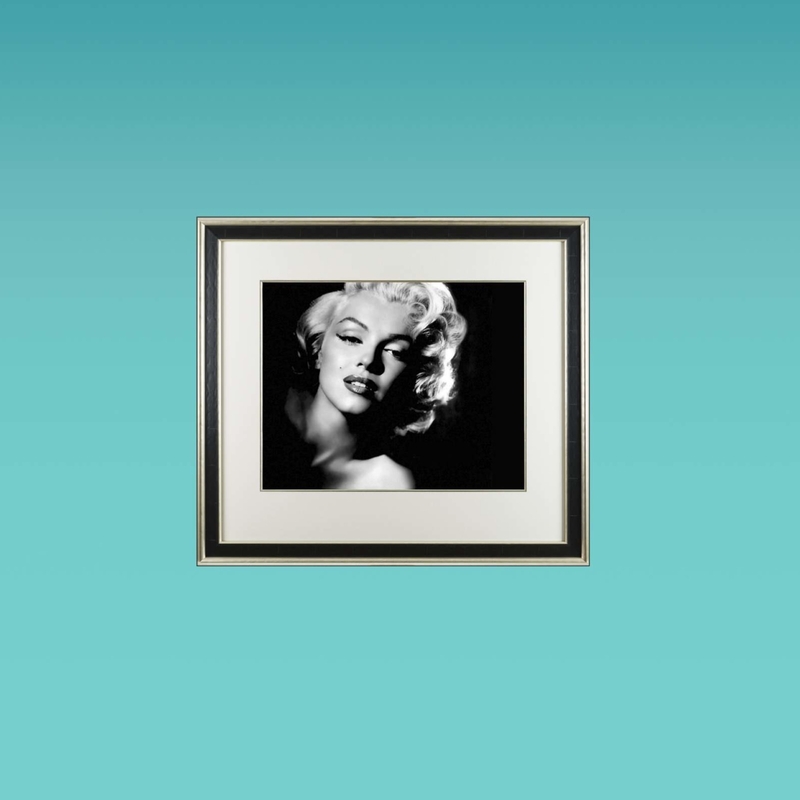 A beautiful collection of vintage photographs or limited-edition fine art prints, celebrating the timeless and exquisite beauty of Marilyn Monroe. 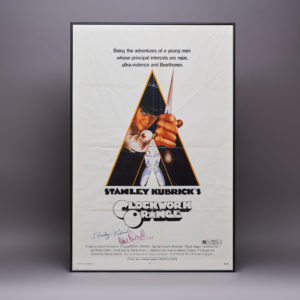 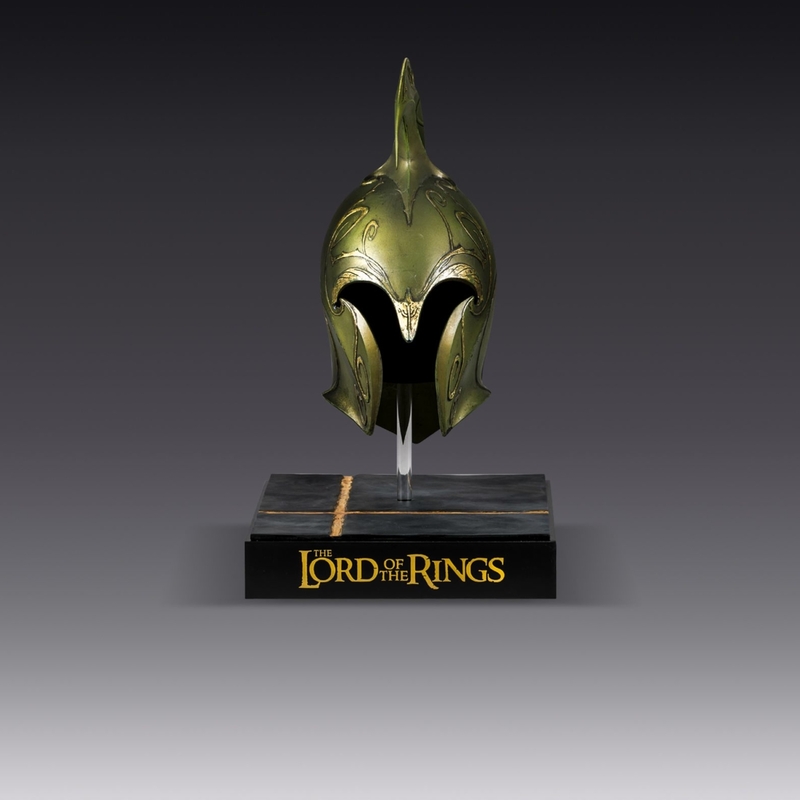 Enjoy a handpicked selection of unique film memorabilia and prestige collectibles to start or augment your collection. 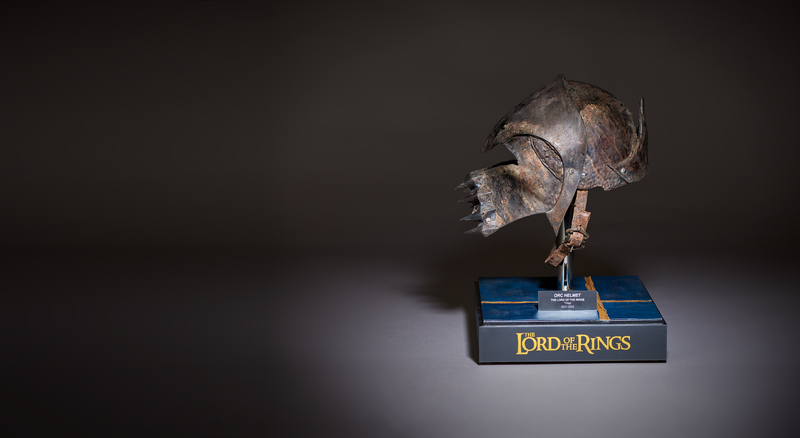 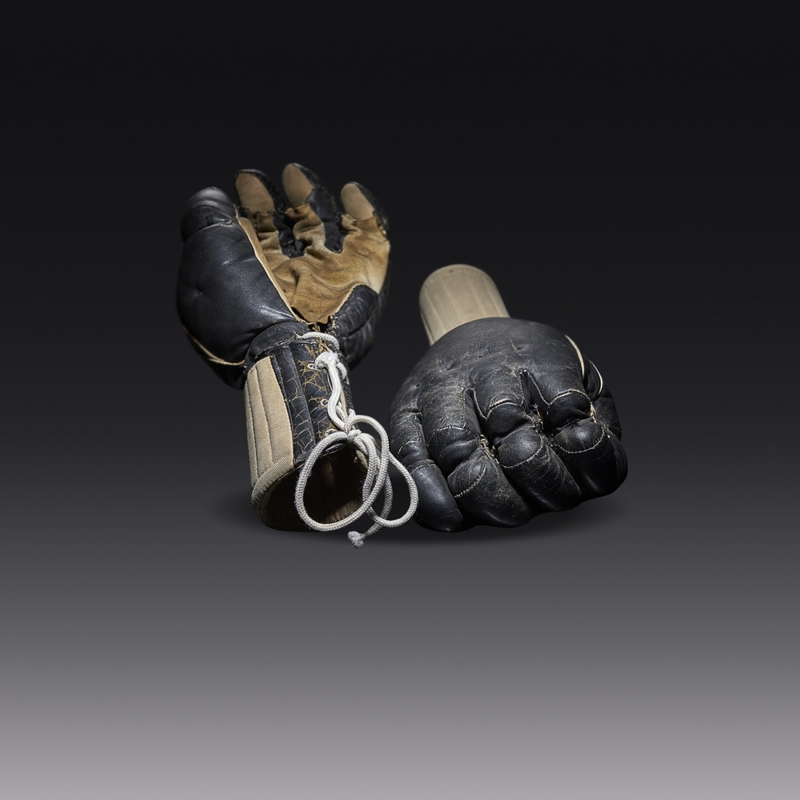 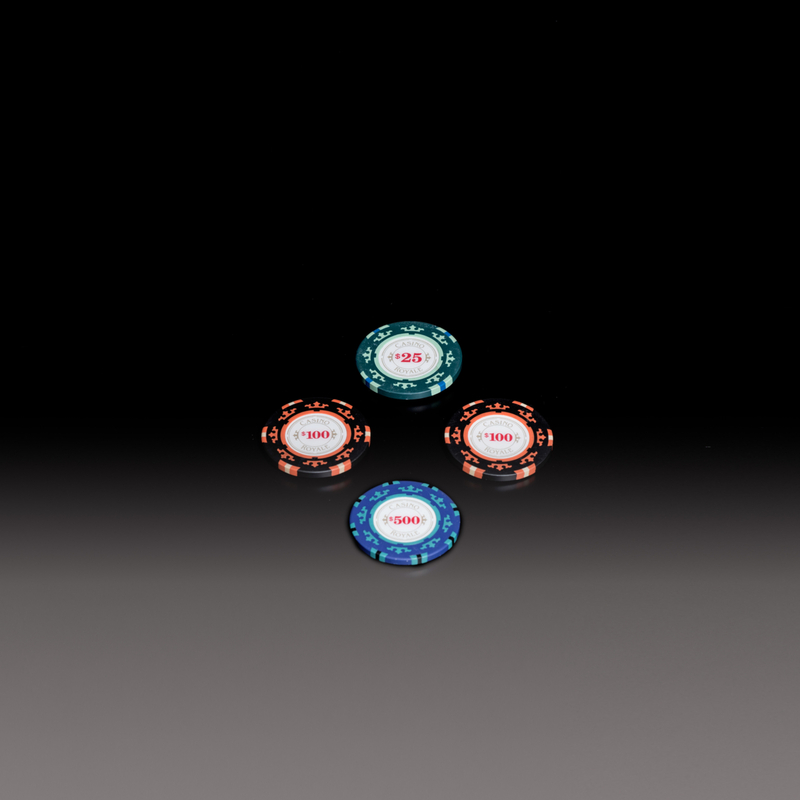 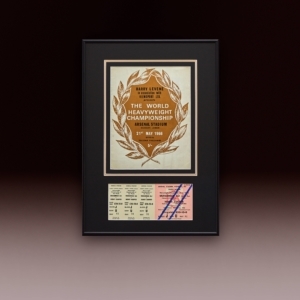 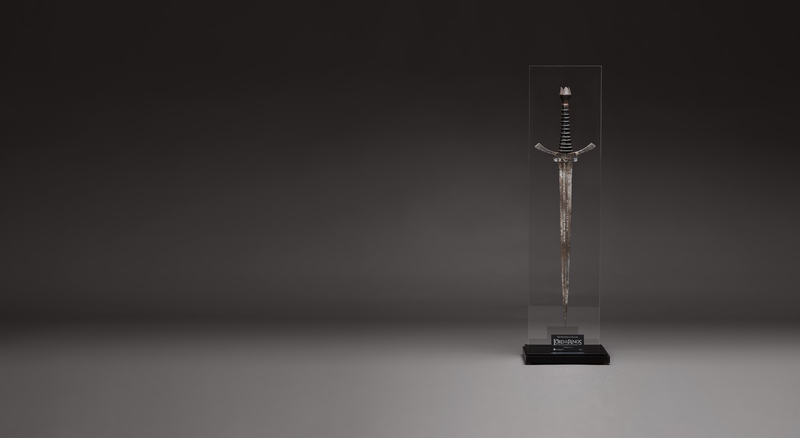 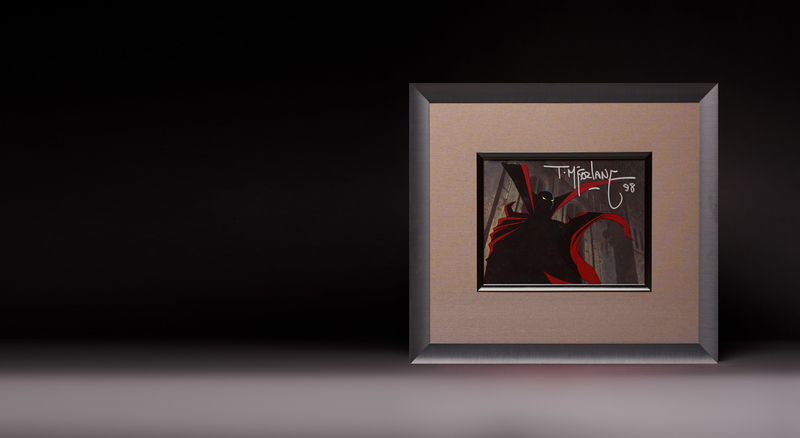 A Boutique Collection of Prestigious Memorabilia from some of the Greatest Legends of the Silver Screen.